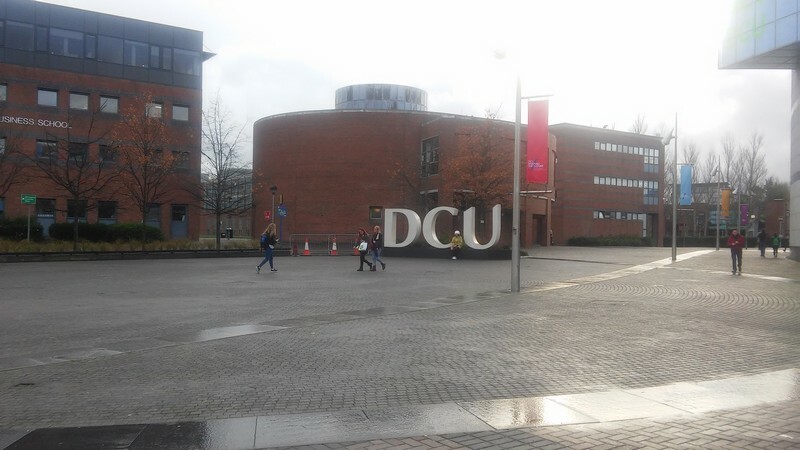 On 2nd of December, Students went to Trinity, UCD and DCU. This gave them an opportunity to see for themselves what the Universities had to offer. Later this year students will have to choose the subjects they will take to Leaving Cert level, so a visit to the Colleges is vital to help them make their decisions. Each year transition year have sponsored swim in Rosses Point. Students must swim in fancy dress and collect money for charity! 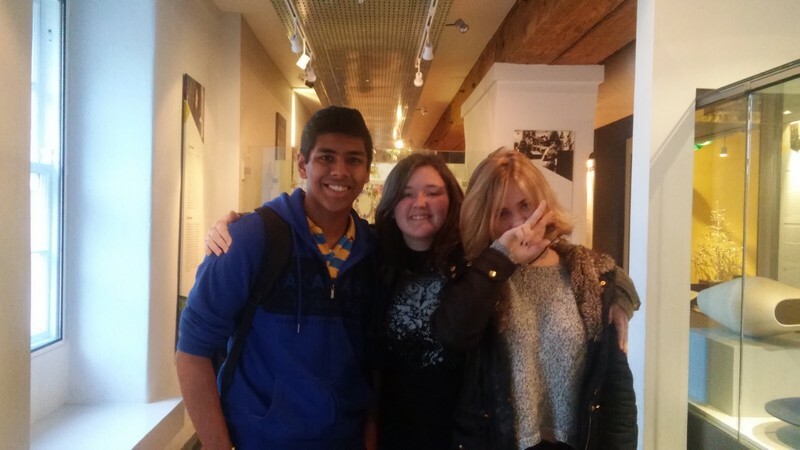 A group of TY’s attended the ‘Schools Summit” at this years web summit, the last one for now to be held in Ireland. 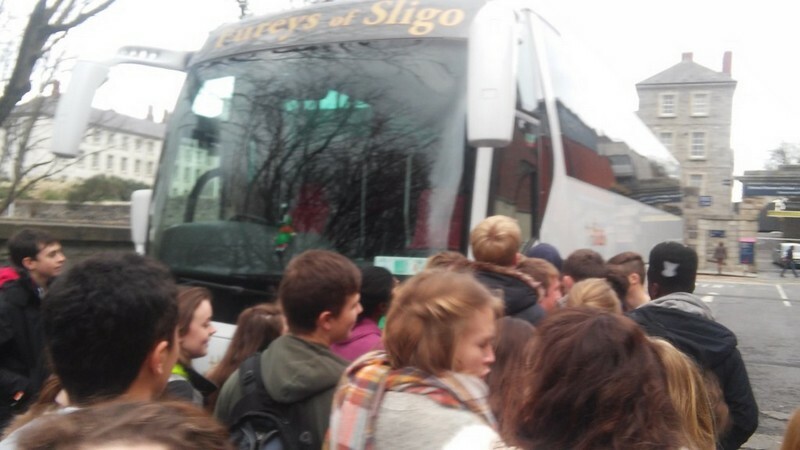 Students spent 2 hours in the RDS listening to speakers about their start-ups. 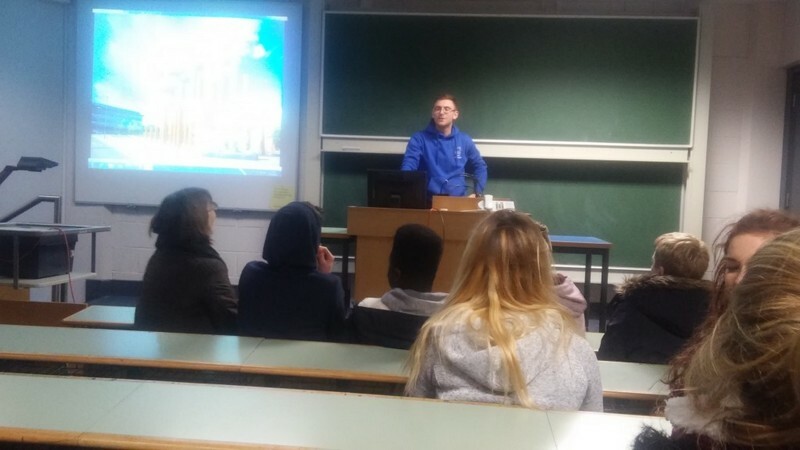 Recently Transition Year students went down to Stephen Street car park for the Road Safety Authority talk. They sat in a normal car which was on a pivot and turned upside down slowly. When the car turned upside down you were completely suspended in the air by your seat belt. We learned that if one person in the car wasn’t wearing a seat belt they could kill everyone else in the car. We learn to always fasten our seat belts.